WOW is excited to re-introduce WOW Gospel Christmas at a new lower price. 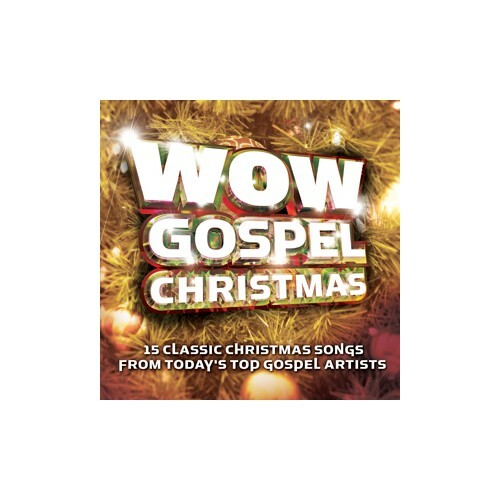 Featuring 15 of the best Christmas carols and songs chosen from the original WOW Gospel Christmas, this single disc collection includes CeCe Winans, Smokie Norful, Israel Houghton, Kirk Franklin and more. WOW Gospel Christmas is a must have album in your Christmas assortment.